If you're not Chinese, a long numerical domain may seem strange, but the visual symmetry of this number domain (the pattern of 808, flanked on either side by Triple "0's.") would be visually appealing to an Eastern culture. Also, the Chinese believe that everything begins with 0. 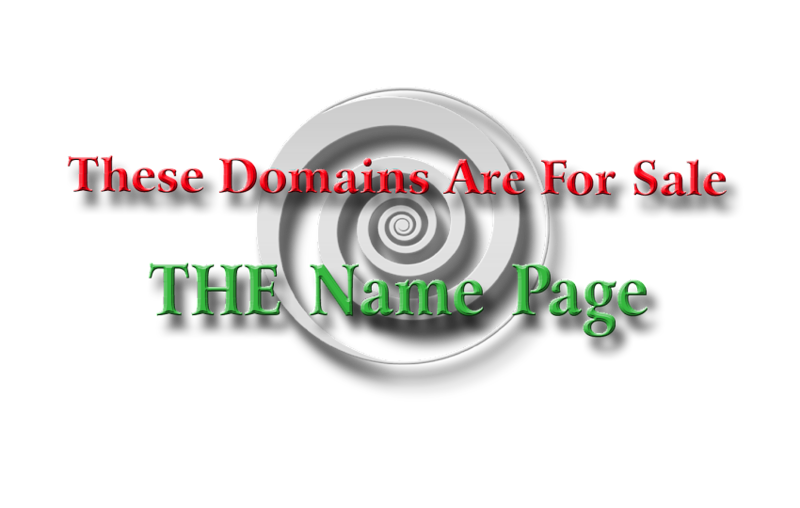 Domains that end in 0 are well-regarded. As an ordinary 9-number domain, this number may mean little to average Occidentals (other than as an easy-to-remember cool pattern); heck, we don't fully understand the premise, either.